Want to expand on your command of functional sign language and its application? Have you been curious about using sign language in your practice, but are not sure where to start? Maybe you know a few signs, but aren’t sure how to implement them within the context of a song. That is why we created the Functional Sign Language Song Crate. 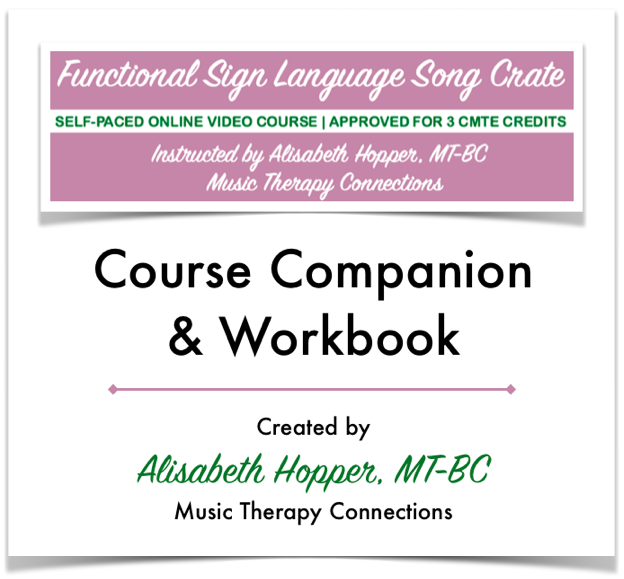 This 3 credit CMTE course is your resource for taking your knowledge of individual signs, and/or what you leaned from the Functional Sign Language for Music Therapists course, and growing it into a versatile skill. 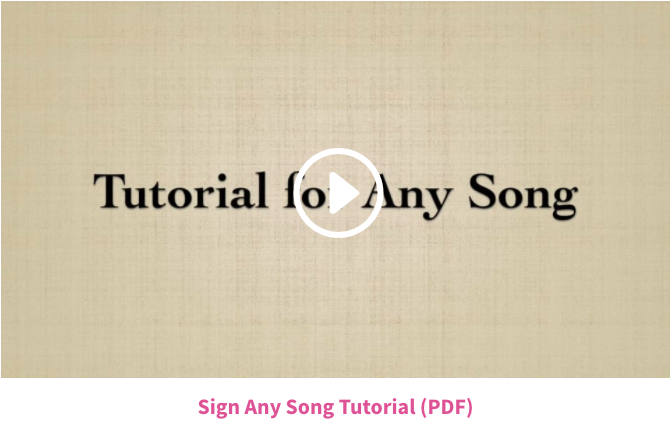 In this course we are going to dive into how to sign full songs and apply them in the clinical setting. You will walk away with an arsenal of songs to sign AND a tutorial explaining how to sign any song on your own! After completing the Functional Sign Language for Music Therapists CMTE course, I felt that there was still so much I wanted to teach and share. 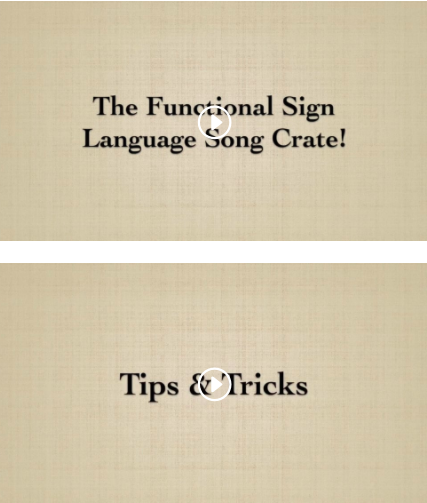 To me, the Functional Sign Language Song Crate was the natural successor. I wanted to finish bridging the gap between sign language and clinical application. 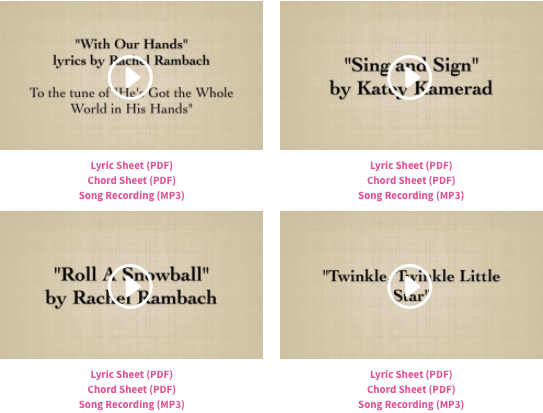 To do that, I collaborated with fellow music therapists Rachel Rambach and Katey Kamerad to develop a thorough resource for music therapists to see the great potential of sign language with people of all ages and abilities. This course is presented in video format. You’ll begin with a welcome video, followed by two introductory videos to orient you to the course contents and provide some tips and tricks for signing as you go through the course. You’ll also receive a course workbook to use alongside the videos. There are 8 song tutorial videos presented in order of difficulty level. 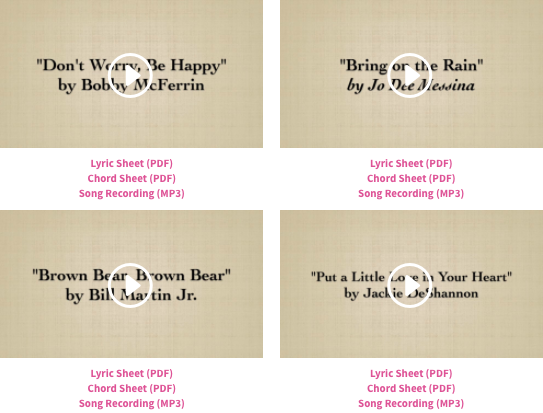 Each song is accompanied by a lyric sheet, chord sheet, and mp3 recording. The course concludes with a tutorial video which breaks down the process for selecting a song and pairing signs with it for use in the clinical setting. Once you have completed all of the course materials, simply fill out the course evaluation and post-test in order to receive your certificate for 3 CMTE credits. 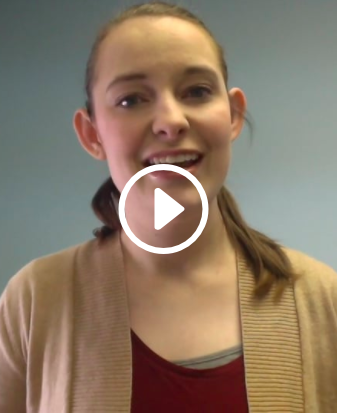 This is your go-to guide for learning and applying sign language with music in your practice. The Functional Sign Language Song Crate provides resources, songs, and a step-by-step process on how to sign to music and apply it to the clinical setting. 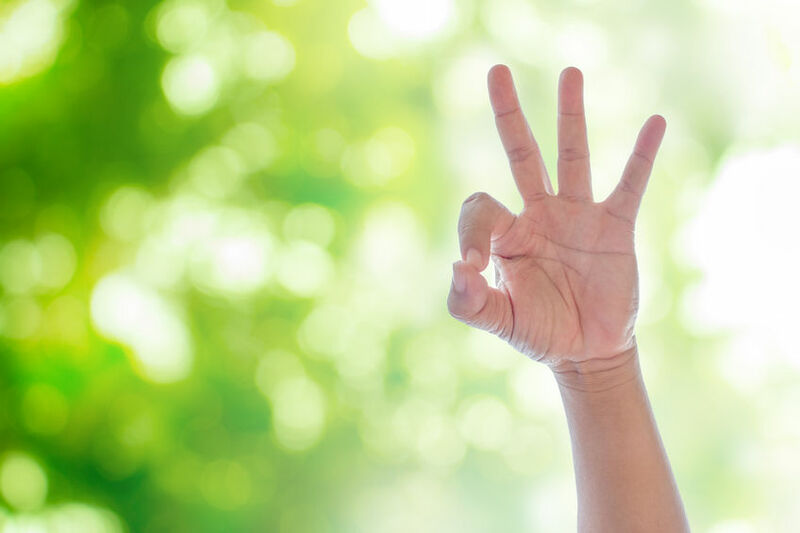 Take the next step in bridging the gap between knowing some signs and applying sign language in a meaningful way to help your clients make further progress towards their goals! The Functional Sign Language Song Crate is pre-approved by CBMT for 3 CMTE credits. All of the materials for the course are provided to participants online and can be downloaded for your convenience. Once you have enrolled, you will have up to one year to complete the course in order to receive your CMTE credits. Those who purchase the course will have lifetime access to all course materials. Now through April 10, you can purchase both this course and its predecessor, Functional Sign Language for Music Therapists, at a 25% discount. Click here to enroll in both courses for just $112 and receive 6 CMTE credits. The Functional Sign Language Song Crate is approved by the Certification Board for Music Therapists (CBMT) for 3 Continuing Music Therapy Education credits. Music Therapy Connections, #P-103, maintains responsibility for program quality and adherence to CBMT policies and criteria.